Surrey seems to be the hardest word, sang Elton John. But what the hell does he know about heathland golf? You won’t go short of golf around these parts. 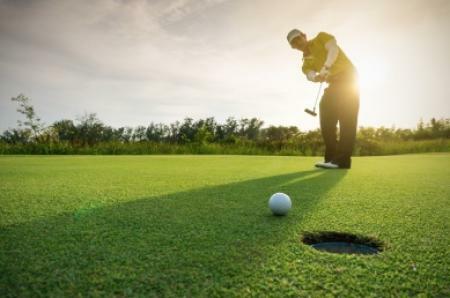 Just as a significant portion of the nation’s wealth seems to be concentrated within the county, you also get a whole host of venerable golfing bangs for your buck. Funny that. 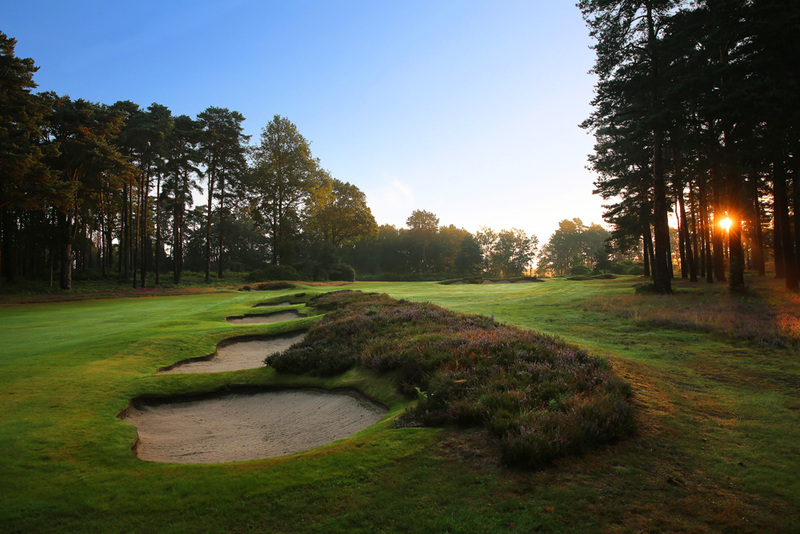 Wentworth, Sunningdale, Walton Heath, The Wisley, St Georges Hill, Queenwood... They’re all spoken of in reverential tones, but you won’t have to wander too far to find other top notch Surrey courses. Stumbling across one of the constituent part of The Three W’s – a trio of courses around Woking whose names all begin with, you guessed, it a W – illustrates just what else is on offer. Having said that, not many of us are likely to have the borough of Woking on a Must Visit list, unless it’s to pop round Paul Weller’s for tea; and as he lives up in that London these days it would be a complete waste of time anyway. 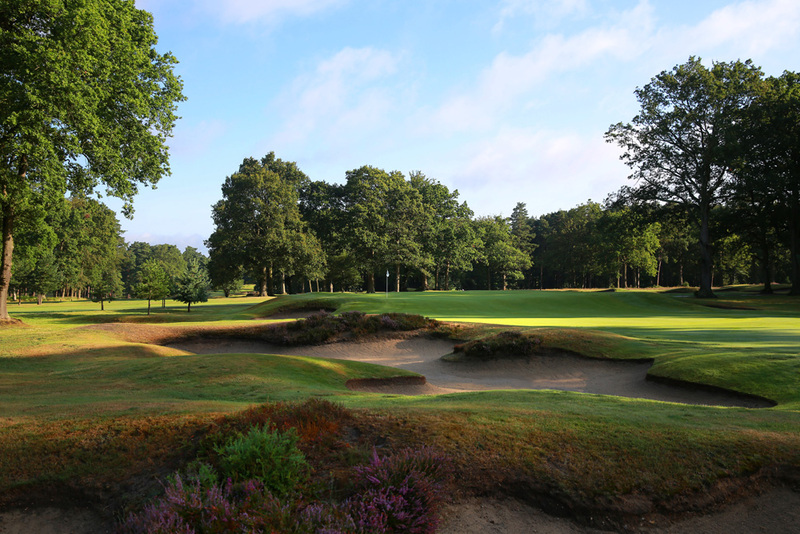 It takes an invitation from one of the architects of modern golf, former European Tour head honcho Ken Schofield, to play West Hill, his home track, to make us realise what we’ve been missing all our lives. We have a lady by the name of Marguerite Lubbock to thank for it all. Twelve years after HG Wells penned War Of The Worlds down the road, she decided to open her own course in 1910, in response to the numerous other golf clubs in Surrey who refused to let women become members. 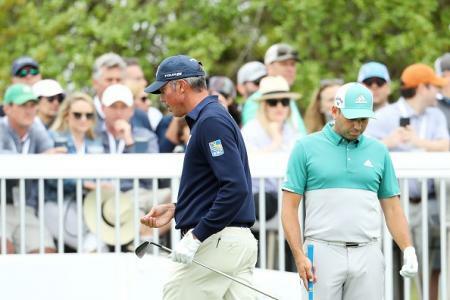 The course was laid out by the club’s professional, Cuthbert Butchart and you feel that not too much has changed in the intervening years. 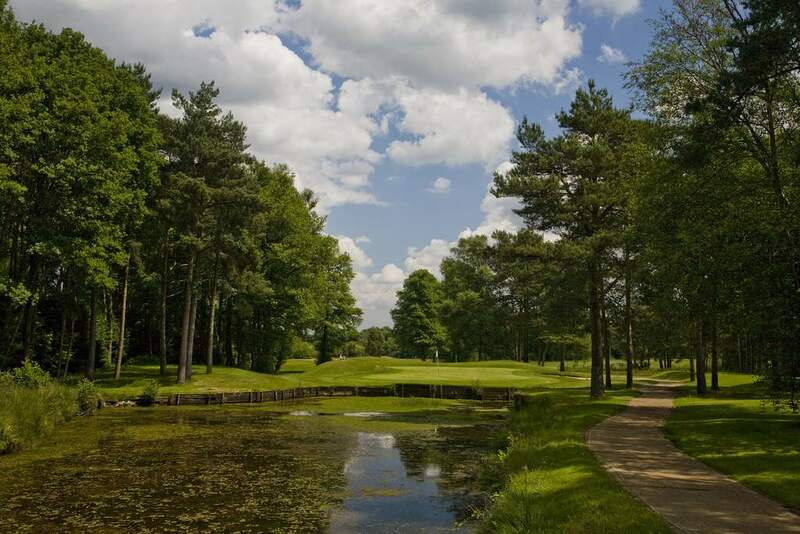 It’s relatively short at just over 6,300 yards from the tips, but then there are five entertaining par three holes, including the 211-yard 15th, which Henry Cotton rated as one of the best in the country. Of course, it’s in great nick. 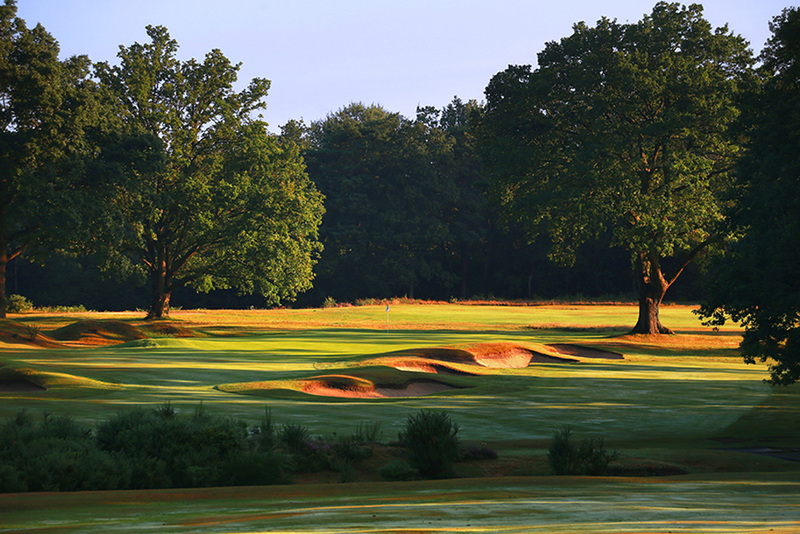 Yet the overwhelmingly great thing about West Hill is that it confronts you with an unusual contradiction about Surrey golf. The county might well be filled with money, gin and jags, but this is by no means a manicured version of Mother Nature. West Hill is truly wild at heart. The shaggy rough that fringe the bunkers might break your heart on occasion, but it looks so great it’s well worth every drop of blood and sweat it takes to get the ball back on the short stuff.